James Gunn’s movie, The Suicide Squad and the team roster will reportedly include the DC Comics’ Peacemaker, King Shark, Polka-Dot Man and many more. 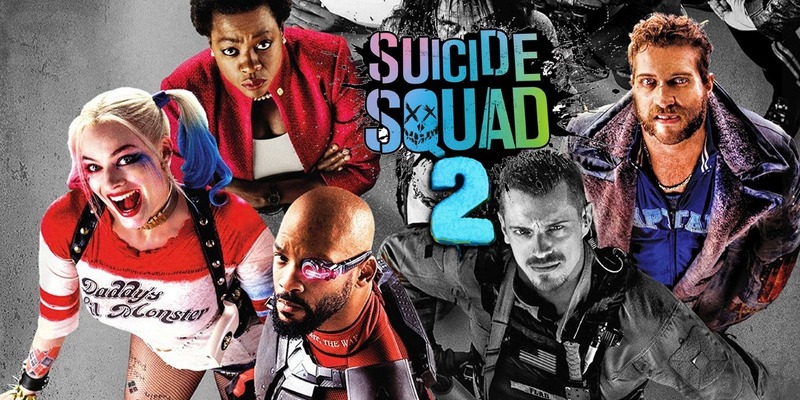 Having released in the year, 2016 and also helmed by David Ayer, the film, Suicide Squad had introduced many antiheroes to Worlds of DC franchise that was created by Warner Bros. and DC Films. 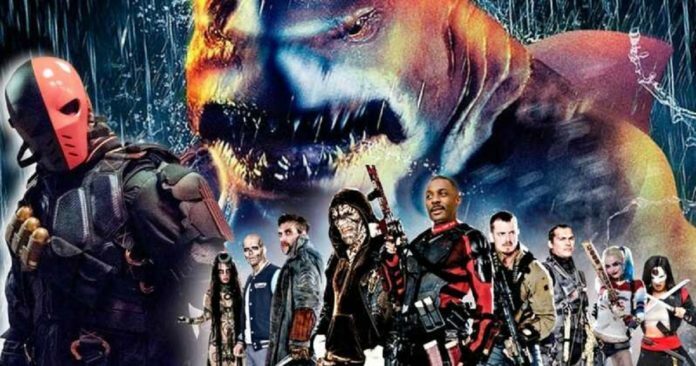 While the movie, Suicide Squad had been a box office success, it had failed to win over critics and had been pretty divisive among all the moviegoers. Collider has now reported that The Suicide Squad will feature DC Comics villains Peacemaker, Ratcatcher and Polka-Dot Man. Christopher Smith, aka Peacemaker, is a character so dedicated to the very idea of peace, he will also kill for it. Polka-Dot Man, as the name suggests, has polka dots all over his body that he can also turn into balls of fire. 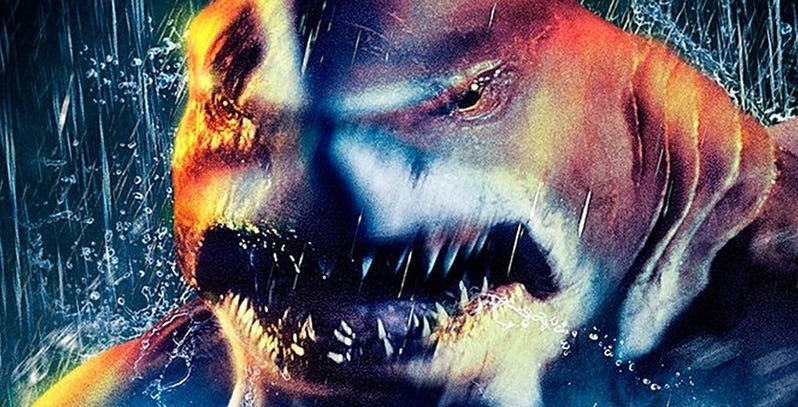 Nanaue, known as the King Shark, is a humanoid shark and Ratcatcher will be the gender-flipped version of Otis Flannegan. The script for the movie positions Deadshot as a surrogate father figure to the character, Ratcatcher, but Collider has stressed that this script may go through a rewrite as well. None of these DC villains have been officially cast, but Gunn is now eying the Guardians of the Galaxy collaborator, Dave Bautista for the role of the character, Peacemaker. 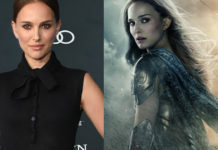 When it comes to characters that will be included in Suicide Squad, the list has featured a few well-known characters, and they seem to fit the writer-director’s style. 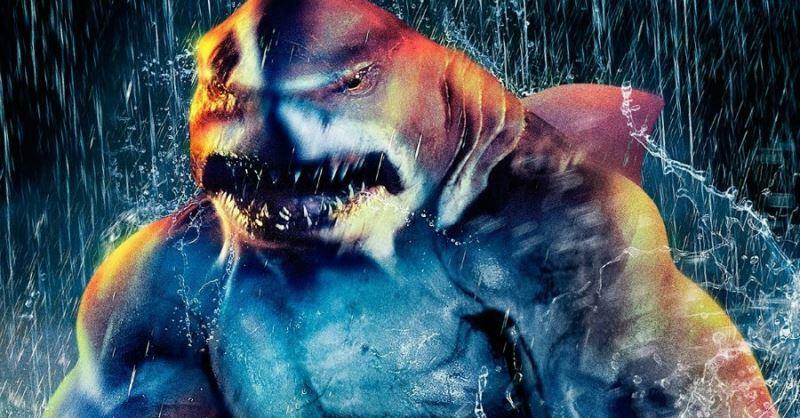 All the fans of Gunn are surely excited to see his take on King Shark, which is a character that has made an appearance in the live-action version in The CW’s The Flash TV show. 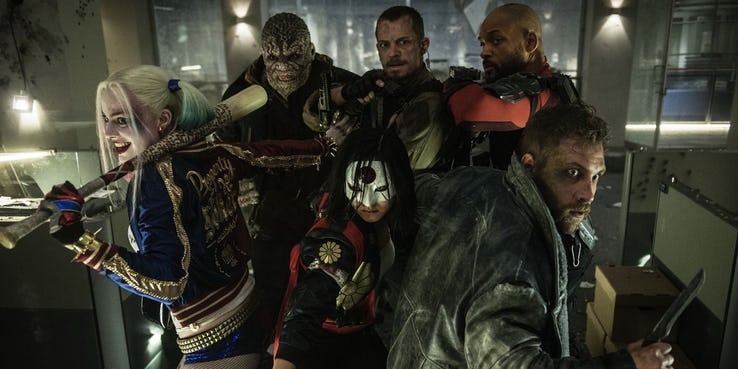 The Suicide Squad will begin its filming by year and will release in 2021.